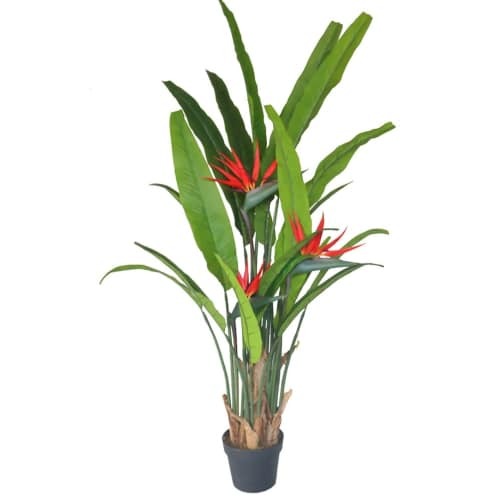 Birds of Paradise Plant is an exotic flower indigenous to South Africa. 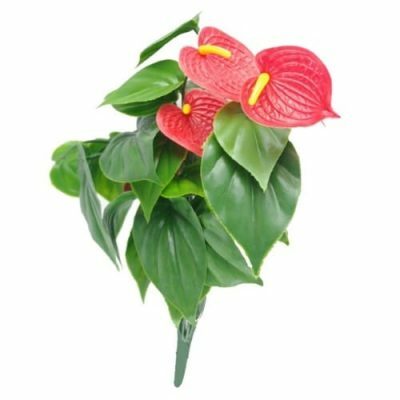 It’s jazzy orange flower, dark green leaf that gives a tropical flair makes it a great landscape plant. 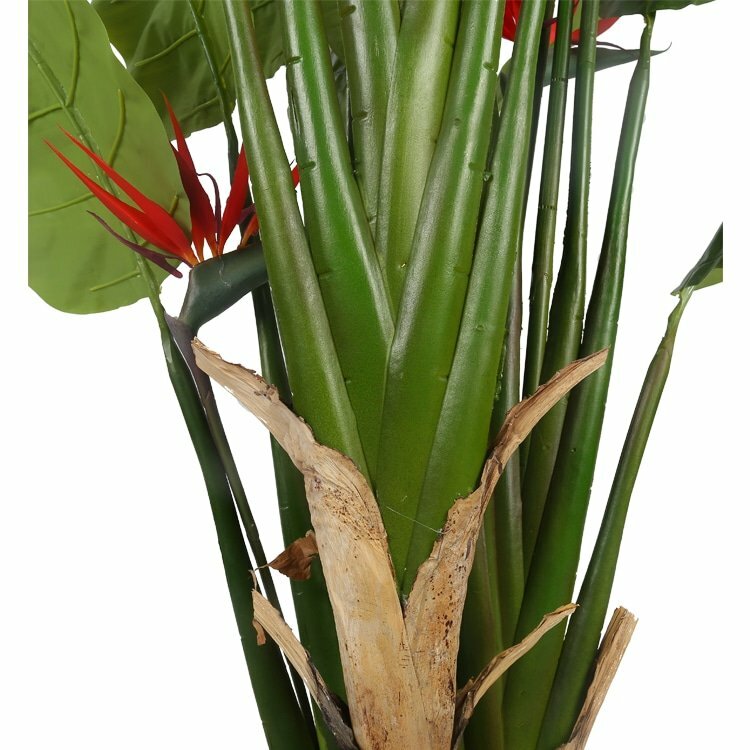 This stunning unique plant is an incredible attraction to your home or office. 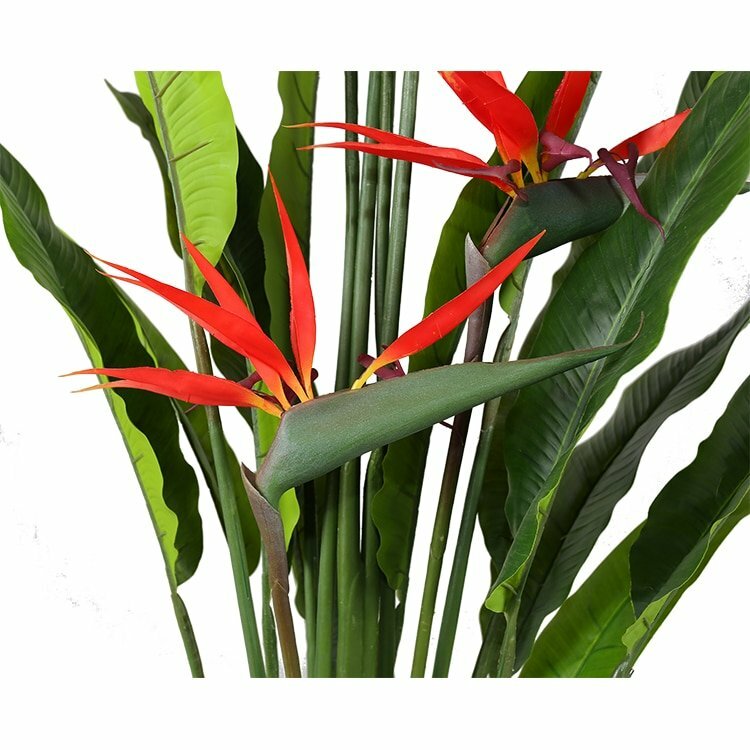 Our Artificial Birds of Paradise Plant is made of high quality silk and PVC materials to ensure longevity and prime look. 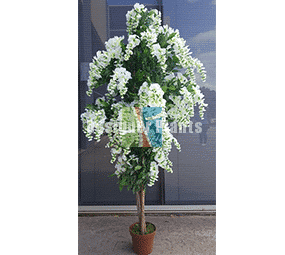 No need to protect them from cold and harsh weather, fussy maintenance, cost, and the demands of growing the living foliage. 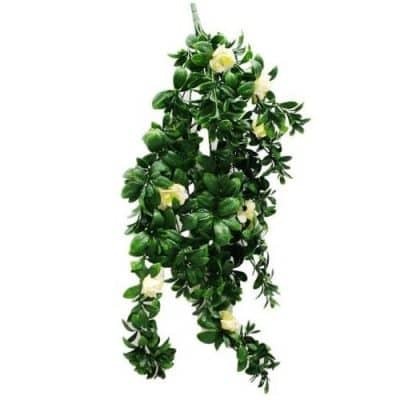 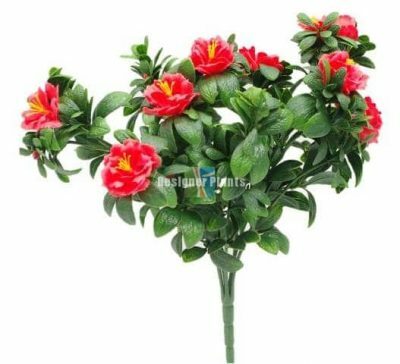 You can have this lifelike plant instantly and be enchanted with it’s beauty. Artificial Birds of Paradise Plant bears a unique and exotic appeal like no other.